It’s cold and the end of winter is still a way off. 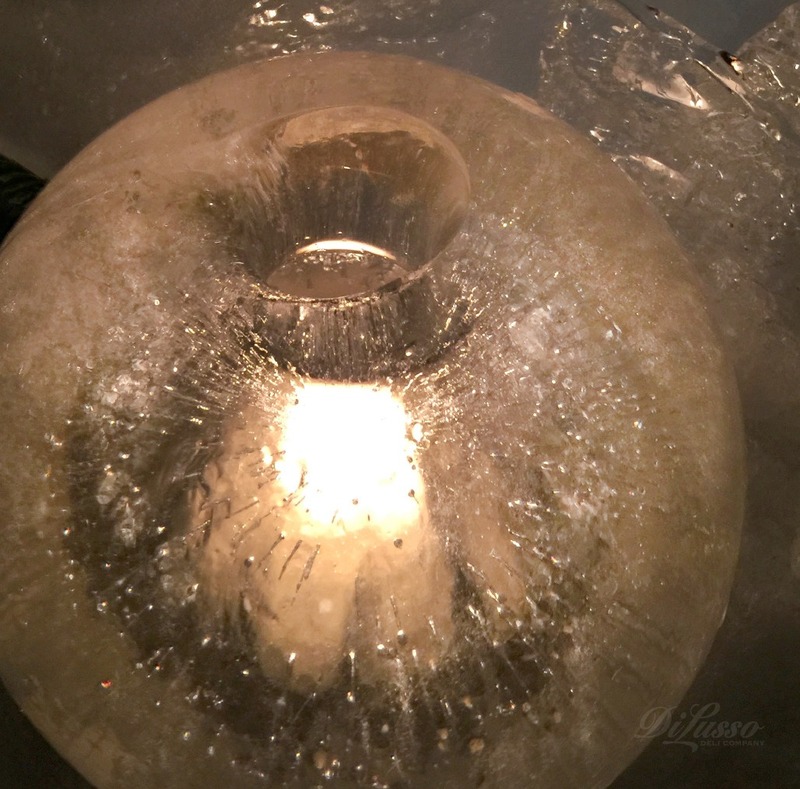 But why not enjoy a little winter “on the rocks” by brightening the chilly night with stunning, easy-to-make ice luminaries? All you need are some large balloons, water and—most important of all—temperatures below freezing! It’s a great activity to do with the kids. the glow from within. Make several to line your front walk or driveway, to warm up your snowy deck or to welcome guests at your front door. Check out these photos of an annual Winter celebration in Minneapolis, Minn (where they know a thing or two about ice.) Magical! When you're ready to come inside and warm up, we suggest one of these hot beverages. YUM!